Premier event space in Wisconsin and Minnesota for weddings and corporate events. This past weekend I performed at the Florian Gardens for the first time. It is conveniently located in Eau Claire, Wisconsin. It is Eau Claire’s premier wedding. 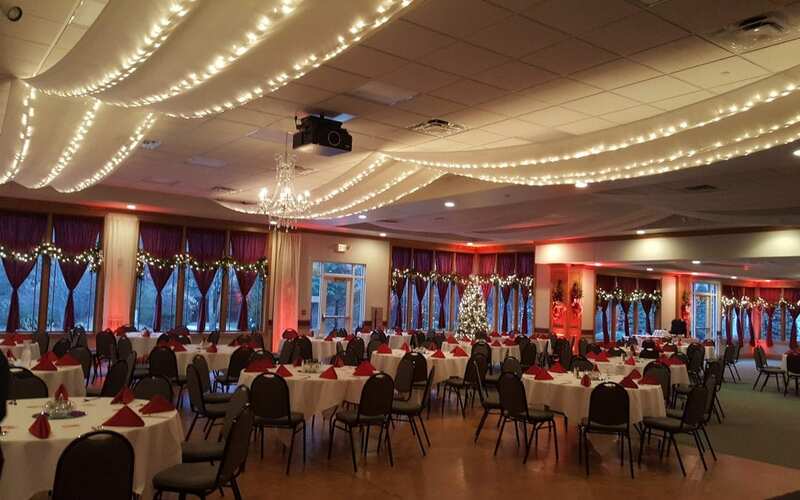 corporate event, business, or special event space but is a great venue for any event held in the upper midwest. The group I performed magic for picked this venue because it was a good half way point between offices in Minneapolis, Minnesota and Madison, Wisconsin. Another cool thing about this venue is that right next door there is lodging and a waterpark and activity center so there is something to do for the whole family.